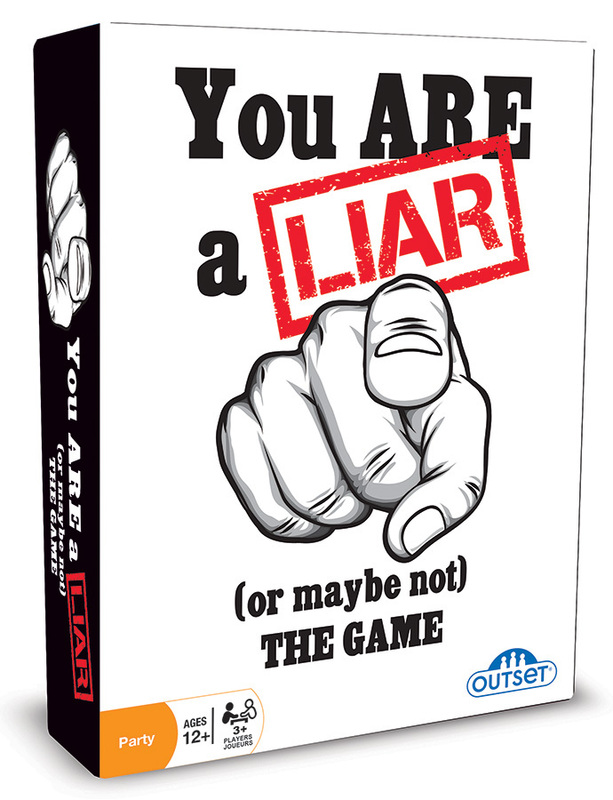 You Are a Liar is sure to raise a few eyebrows! Players take turns being the reader and the guesser. The player who is the guesser has to determine who is lying in the stories told by the readers. There is always at least one liar in the group. Guess the most lies and win the game! See sample. Case Pack 4 Width 6"